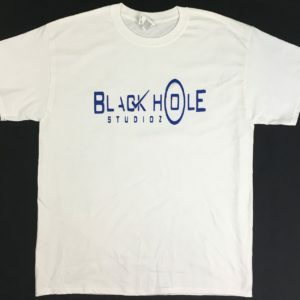 Black Hole Studioz is your one-stop recording, mixing, and mastering resource for high quality product at affordable prices. We understand that quality product is an integral part of your careers' every day operations. We also understand that you can't spend all of your resources on polishing your recordings. It is our goal to provide you with the recordings, mixes, and masters you need at a price you can afford. © Copyright 2019. Designed by Dez.